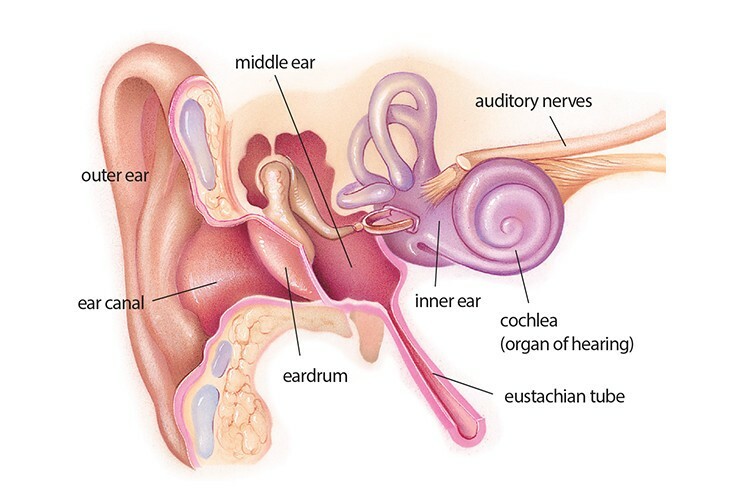 Your Eustachian tubes are a specialised system that connects the middle ear to the back of your throat. The proper function of these tubes is essential for draining fluid and ensuring that proper air pressure in the ear is maintained. Specialist Central Coast hearing services for children's hearing tests, to give you peace of mind about any hearing issues your child may have. Come and see our clinician Caroline Filo by making an appointment now.